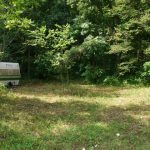 Wooded parcel – scenic – good hunting. 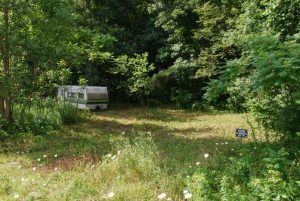 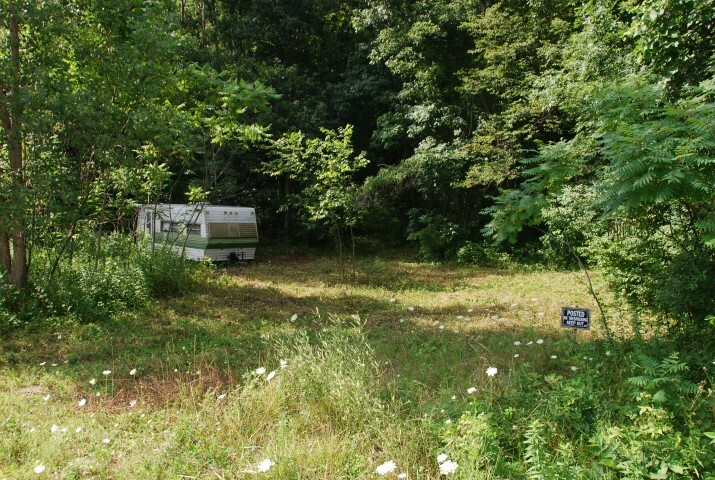 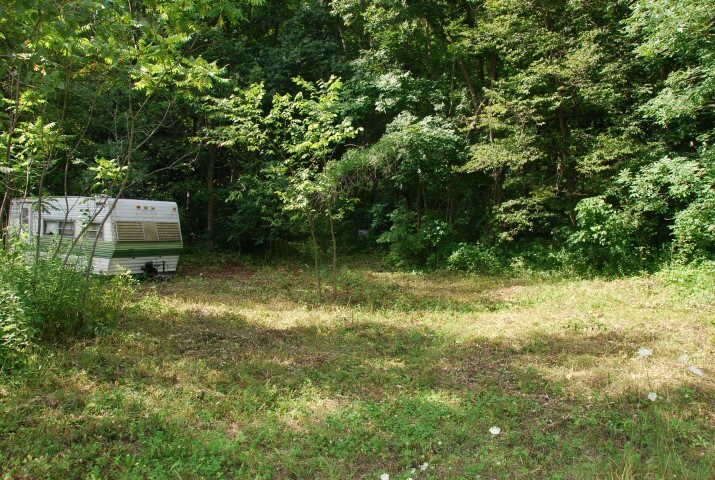 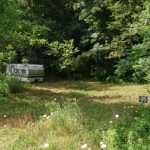 Driveway and small open area presently off Weisbrew Drive with an old camper trailer of limited to no value (that can be included in the sale). 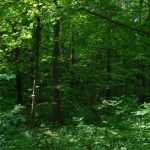 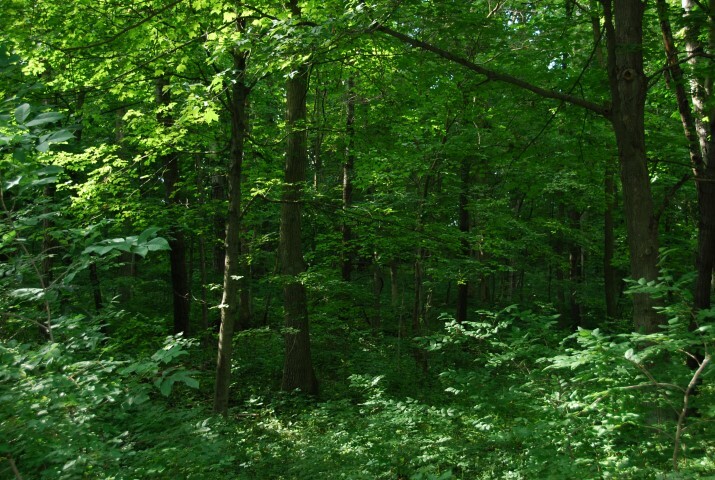 11 acres in Managed Forest Lands program until December 31, 2017 (not open to public hunting) helps keep the taxes low.